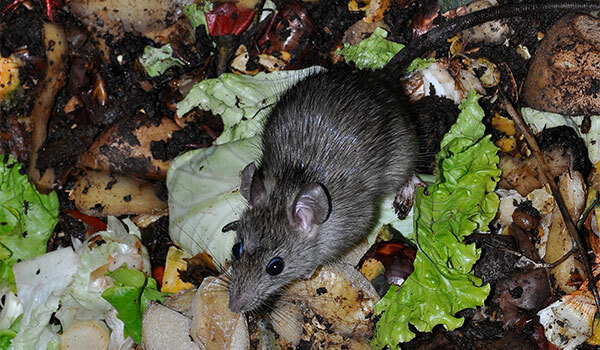 Animals can leave behind excessive waste, smells, and bacteria. If you have an out of control animal situation in your home, or in the case of a relative’s home, such as that of a hoarding house, Crime Scene Clean can come to the rescue and clean up and decontaminate the area so that it can be livable once again. Whether the animal filth and waste is because of pets, domesticated wild animals, or wild animals that have infiltrated your home, our experienced technicians can clean and rehabilitate the location. We are trained and certified in OSHA and EPA cleaning regulations, and we are passionate about helping people restore their homes or other locations to a livable condition once again. We work with many insurance companies and there will be little to no charge to you, depending on deductibles. Our no out-of-pocket cleaning services ensure that you can have your home back with no expense to you. Contact us today and we will come out in our unmarked trucks and get started on cleaning your location. Even though pets are nice and often cuddly, they leave behind what often amounts to bio-hazardous materials. Sometimes pets get behind sheet rocking and into the walls and venting and die, and their decomposing bodies can spread bacteria and other contaminants. Other times, they simply aren’t cleaned up. And frequently we discover pet waste that hasn’t been cleaned up in years. In all of these cases and more, this is defined as bio-hazardous. This can negatively affect the well-being of any person who comes into contact with the location. The professionals at Crime Scene Clean have many years of experience in cleaning up crime scenes, and our professional equipment and cleaning techniques can be applied to that of pets and their waste. We will not only clean the area of harmful bacteria and contaminants, but we will also eliminate foul odors that accompany pet waste and decomposition. Contact us today and we will come out in an unmarked truck (for your discretion) and get to work cleaning up the location so that it can be used again. If a wild animal, or a pack of them, have made it into your building, our cleanup professionals can help remove them and what they have left behind. Whether squirrels, a family of raccoons, or pack of bats, these creatures can leave behind waste and droppings that are very harmful to you and your family. Our cleanup technicians will decontaminate the scene of any dead creatures and remove any waste. This will ensure that your home, your family, and the air you breathe are all safe once again. Give us a call today and we will come out to your location to get started. Whether you are a business owner or a homeowner, we will come out to your location and rid the area of any pet filth. We often deal with landlords and apartment owners, homeowners, motel owners, family members of hoarders, and more regarding out animal clean up and sanitization services. No matter what kind of property you have, we will come out and help you get it back to a usable condition. Crime Scene Clean works with many insurance carriers to ensure that there is no out-of-pocket expense to you regarding our animal clean up services. The only thing you might have is a small deductible. Our services ensure that the location, whether a motel, apartment, rental house, or something else, can be restored to a livable condition. We provide our animal clean up services to many southern states and cities, including Texas, New Mexico, Oklahoma, Louisiana, Kansas City, and more.